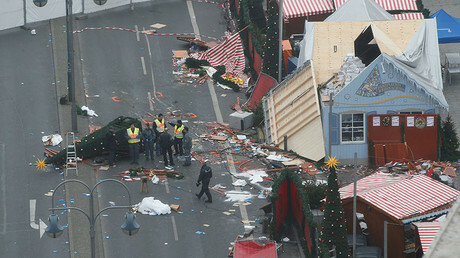 Anis Amri, the Tunisian man accused of driving a truck into a crowd of Christmas market shoppers in Berlin, used at least 14 different identities, a German police chief said. The 24-year-old Tunisian man, who was killed by Milan Police two weeks after the Berlin attack happened, arrived in Germany in the summer of 2015. While there, he constantly registered under new names, the head of North Rhine-Westphalia (NRW) state’s criminal police, Dieter Schuermann, told regional lawmakers Thursday, according to local media. 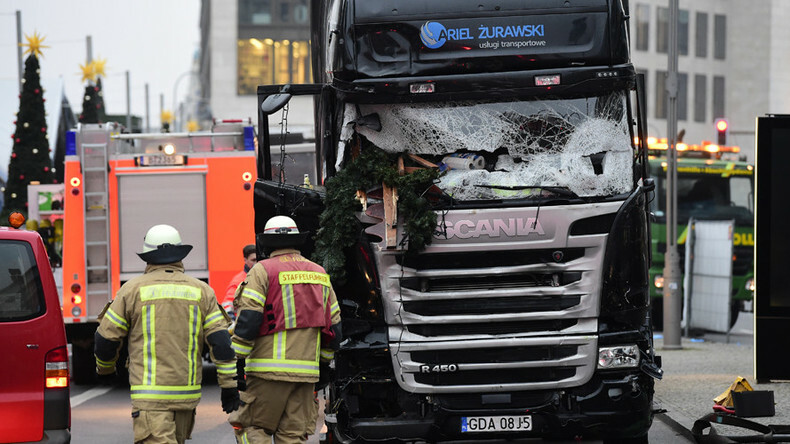 The German authorities know of 14 of them, including the one he was reported under as the perpetrator of the truck attack. Among other things, this allowed the man to receive social benefits under different names in different municipalities, the police chief said. In February 2016, he was classified as a potential threat to public safety, but authorities failed to collect evidence against Amri that would stand in court. Schuermann said they “exhausted all legal powers to the limit to ward off potential dangers.” Seven separate probes targeting the Tunisian had been conducted by the German authorities, but they could not come to a consensus that he would commit an actual terrorist attack. “At that time the authorities weren’t aware that Anis Amri will actually commit the attack,” said the NRW police chief, cited by ARD state TV. In addition to suspecting him of welfare fraud, the police caught him in possession of drugs and fake documents, Schuermann said. His communications had been under surveillance for six months. He was also investigated on suspicion that he had tried to obtain explosives, but no evidence was found. As details of the German security blunder surface, NRW lawmakers are increasing pressure on state Interior Minister Ralf Jaeger to take personal responsibility for failing to prevent the Berlin attack. So far he has been focusing on investigating the causes of the Amri mishap. “The attack was carried out by a person, who had been very well known to security authorities,” admited Jaeger, according to WDR radio. The report comes a day after the German Police reported detaining a possible accomplice of Amri. The 26-year-old Tunisian man identified as Bilel A. allegedly had dinner with the perpetrator a day before the attack, and the two had “very intense discussions,” according to police spokeswoman Frauke Koehler.